What I want to know is where in the chart of accounts would "loss on disposal" be found? Thank you for your question about where in the chart of accounts you would find loss on disposal. A disposal account is a gain or loss account that shows up on the profit and loss statement. It is used to record the difference between the disposal proceeds and the amount of the asset that is being disposed of. 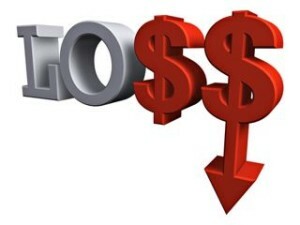 The account is usually labeled "Gain/Loss on Sale"
I believe you will find in your Chart of Accounts that there is an area within REVENUE for Capital Gains, Capital Losses, or Other Income. You could do as I have, and specifically set up an account within "Other Revenue" for Capital Gains. If it is a Loss it will simply be a negative value.